St. Catherine of Siena school prides ourselves in having small class sizes and more access to one-on-one time with the teacher. 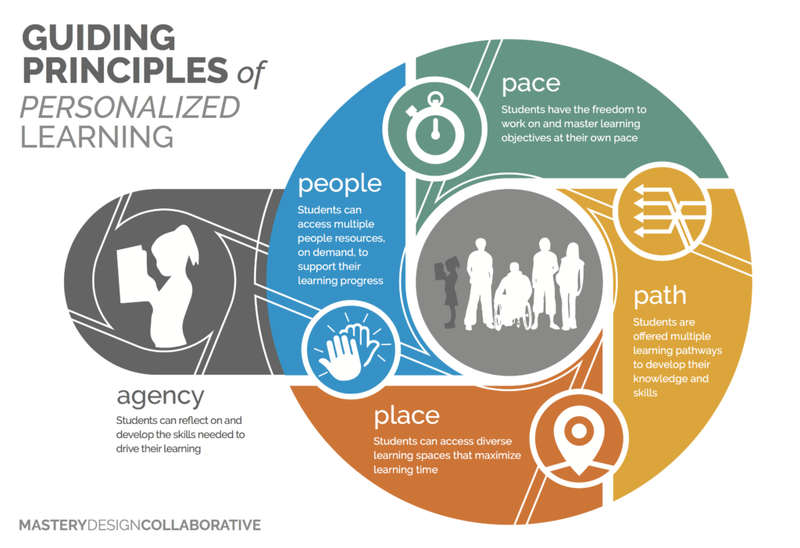 We are redesigning learning to offer relevant and flexible experiences focused on developing student agency, advocacy, and a passion for making a difference in the world. –Recognizing that every student learns differently. What works for one student may not work for another. –We all learn at different speeds and in different ways. –What students learn has to be important to them in one way or another. Personalized Learning Time at SCS means we value each individual student, assess their growth for mastery, and differentiate our instruction to meet their needs in our small class sizes. Our classes are taught like any other grade, as a range of abilities, one that can occur in a single grade level classroom.